The YMCA is excited for a spring break! 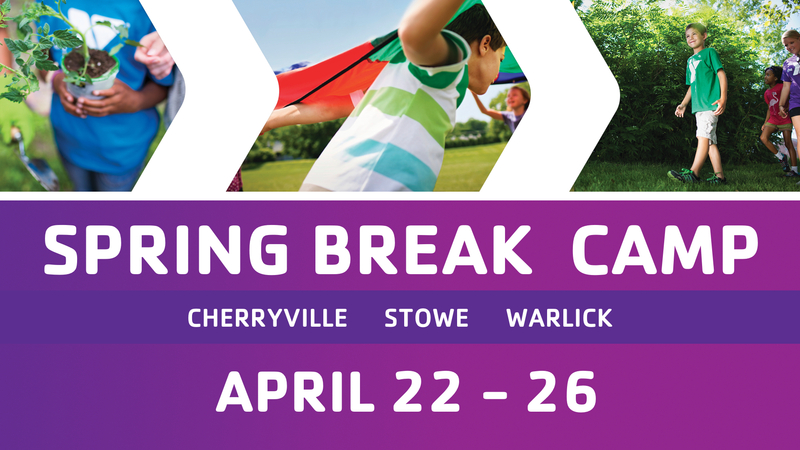 Campers will enjoy a taste of summer camp a little earlier in the year with our Spring Break Camp hosted at three different locations in Gaston County. Special activities are planned each day for campers to stay active and engaged all week long. Take a look at the offerings below and register online or at the YMCA today for the days your child will attend!